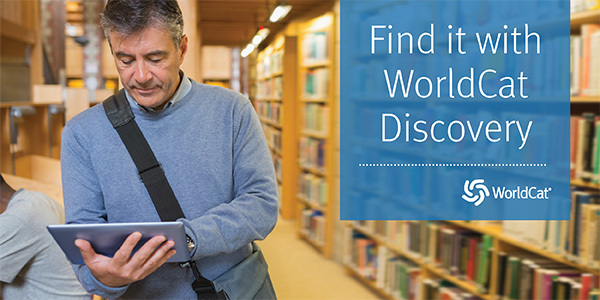 Search books, magazines, Reserve material, audio-visual material (for example, videos), and web resources. Most books about diesel engines will be located in the 620s. Find articles from newspapers and magazines, and more! Pros and cons on critical social issues. Access the videos through the link on the Library home page or these links. If viewing off-campus, just enter your username and password when prompted. Sample Diesel Videos: overview the design, construction, and operation of diesel engines; detail the steps needed to properly disassemble, inspect, and measure the parts of diesel engines; and summarize how to install the major parts of a diesel engine back onto its short block. Turbochargers and superchargers are also described, including troubleshooting malfunctions and repair basics.